Jennifer D. Sutton, Au.D. - Hearing Evaluation Services of Buffalo, Inc.
Doctors > Doctors of Audiology > Jennifer D. Sutton, Au.D. About Jennifer D. Sutton, Au.D. Dr. Sutton has been caring for patients at Hearing Evaluation Services since 2007. Dr. Sutton has extensive experience in both vestibular and pediatric testing; including non-sedated auditory brainstem response (ABR) testing for infants with suspected hearing loss. She also specializes in tinnitus assessment, management and sound therapy. Dr. Sutton has years of experience fitting amplification and has ongoing knowledge of the latest trends in hearing aid technology. 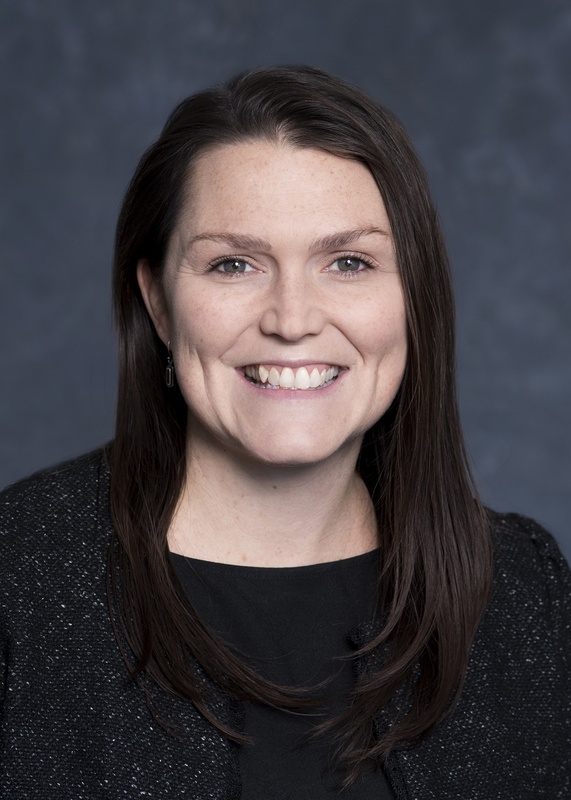 Dr. Sutton also regularly participates in training Doctoral-level audiology students as an Adjunct Clinical Instructor for the University at Buffalo. Dr. Sutton is originally from Andover, New York. She now lives in Getzville with her husband and children.